because he's a red head? 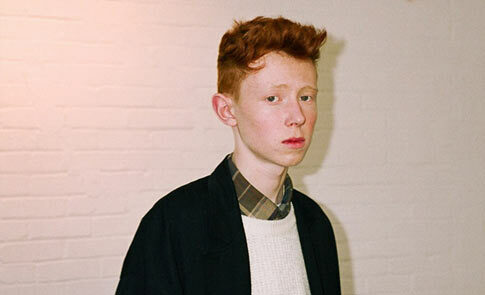 I don’t really see the appeal of King Krule, formerly known as Zoo Kid, officially birth certificated as Archy Marshall’s newest song/video called “The Noose of Jah City. At the least, you think people would get lost amongst all these monikers. So what if he’s 17? He probably sounds like tons of 17 year old British males. I just don’t hear anything special, and I’m wondering how he is getting so much attention. At the moments where his voice is bearable to my ears, there is a ton of reverb. I’d like some feedback on this, so if you’re reading, please let me know why you think he is doing well and others that are much more talented aren’t. Maybe you like him, and that’s fine, but I want to know what about his music you like. During Thanksgiving break, I watched TV, which never happens. Apparently, there is a show called XFactor which is like American Idol (which I also never watched). 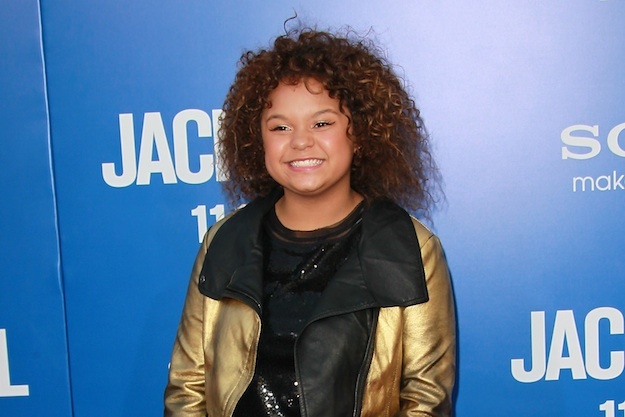 There is a 12 year old contestant on there named Rachel Crow who I think has an amazing voice for her age. She can belt it out, she’s mostly in-tune, it’s soulful. Just wait till she starts writing her own music. 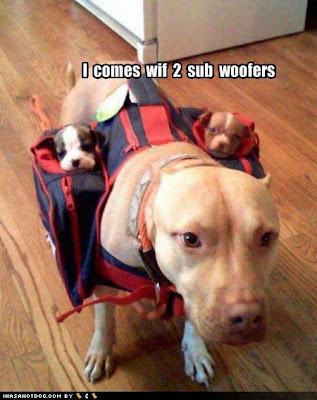 I’m sure if she is a talented lyricist, she’ll go far. She definitely has a lot to write about being that she was adopted and basically born a crack-baby. I’m sure there’s a lot of pain that she is hiding right now. That pain usually transcends music.